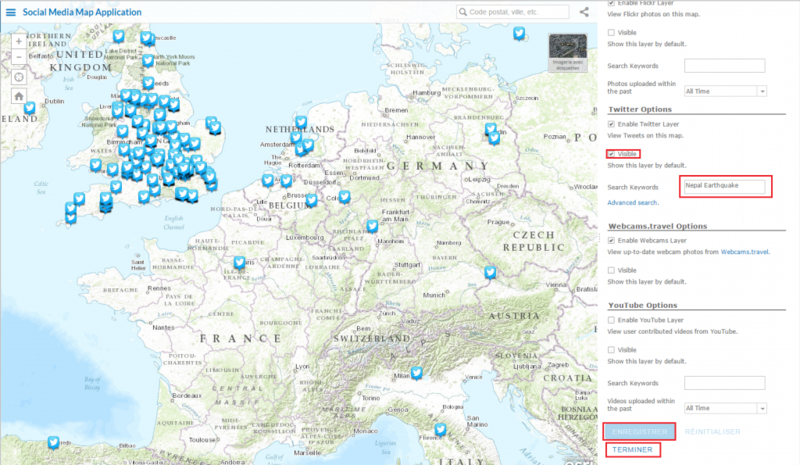 This tutorial is a step-by-step guide which will teach you how to share maps with embed Geotagged social media. In other words: you want to know where we talk about Nepal Earthquake or Baltimore riots ? You’d like to locate from where a Youtube video was posted? You’d like to see where photographs related to your hobby have been taken? If you answer affirmatively to at least one of these question, this tutorial is made for you. Let’s go! 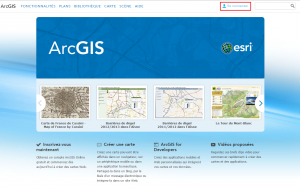 First of all, you have to login to ArcGIS Online. 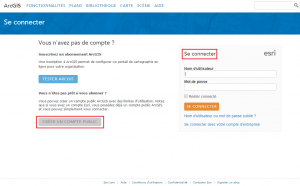 If you don’t already have an account, you can create a “Private” one by clicking on “Test ArcGIS“. It’s a free 30 days evaluation version with a multitude of features; Spatial Analysis toolbox is really user-friendly, but it’s behind the scope of this post. You can also create a Public (free) account. It’s quite easy to do when you follow the instructions. You won’t have all the analysis capabilities, but it’s enough for this tutorial. When you have your account ready, log in! Once you’re connected to the platform, click on “Map” to display the default topographic basemap (you can change it by clicking on “Basemaps”). Then, click on “New Map” to create a new Empty Map and save it. By default, the map is saved in a folder which has the same name as your pseudo, but you can create other folders on your account’s settings. Give a title to your map, you have also to add tags (at least one) for the public to easily find your map on the platform. You can also describe in a few words your map. Once all this is done, you can now share your (still empty) map to your community. To be allowed to embed your map in your own website or to create a web application, you have to click on share with Everyone (Public). 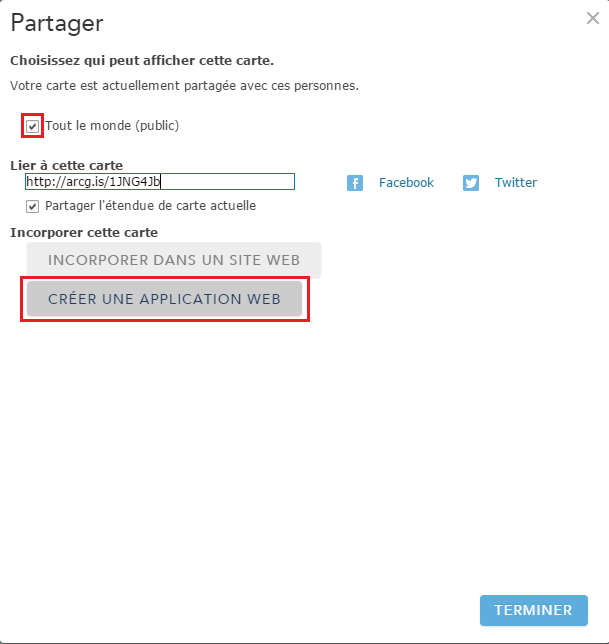 Then, click on Make a web application and choose Public Information Template in page 2 (please note that English version may differ from French version). Click on the little arrow next to “Publish” and click on “Publish“. 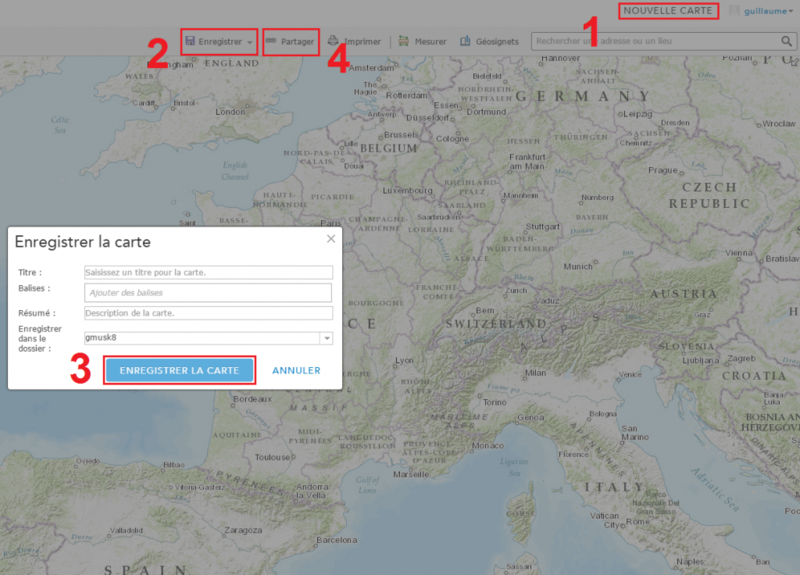 Then, if you’ve correctly filled the box in step two, you can directly Save and share your map (you can also modify what you previously wrote). In this section, you’ll have to choose which social media supports the information you want to be displayed. These can be Instagram, Flickr, Twitter, and YouTube. For these to be displayed, don’t forget the make these layer Visible. In this example, I just wanted to show from where “Nepal” and “Earthquake” keywords were tweeted. Until now, you have to log to your Twitter account to be able to see the location of the Tweets. 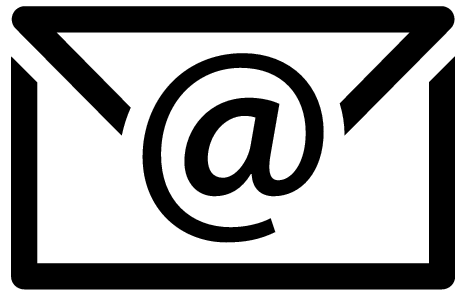 Here, you just have to write the keywords, but you can also write a particular #hashtag, depending on your needs. With Instagram, Flickr and YouTube, you can also filter the posts by date of upload. Once you’ve chosen everything you need, you can Save your map. 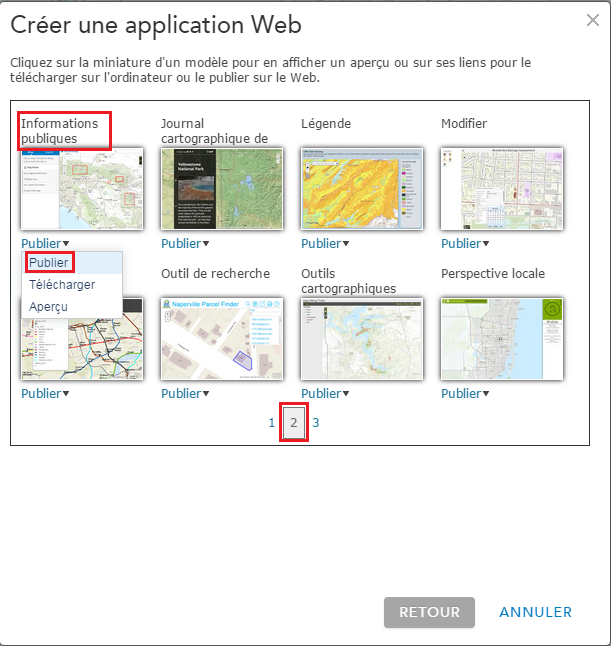 By saving it, ArcGIS load all your criteria and display them on the map. If it’s not the result you expected, you can change your criteria as many times as you wish (don’t forget to Save to update your display). 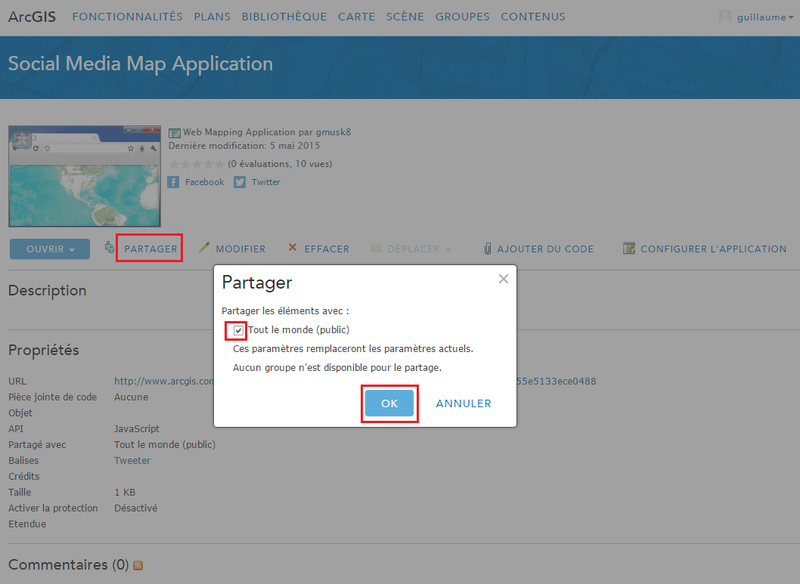 Then, when everything seems to be OK, you can Finish and Share your map with your community!